The Child Dental Benefits Schedule (CDBS) commenced on 1 January 2014. 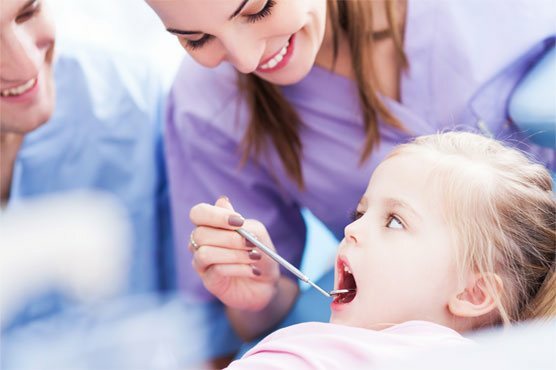 It aims to provide access to benefits for basic dental services to children aged 2-17 years. You can confirm your child’s eligibility and balance amount by accessing your Medicare online account at myGov or calling the Medicare general inquiries line on 132 011. Check-ups, x-rays, cleaning, fissure sealing, fillings, root canals and extractions. After you appointment we will bulk bill which means there is no out of pocket expenses or up front fees!